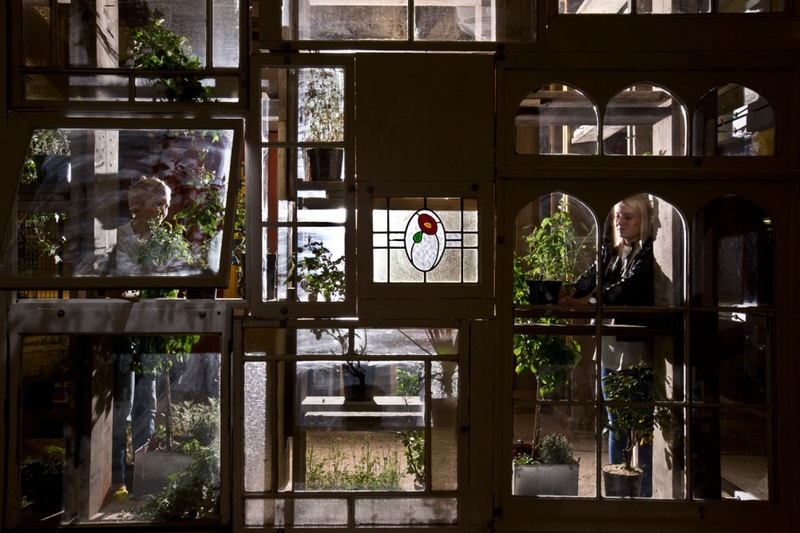 Students from the Bartlett School of Architecture have designed a sustainable urban greenhouse in King’s Cross, London. 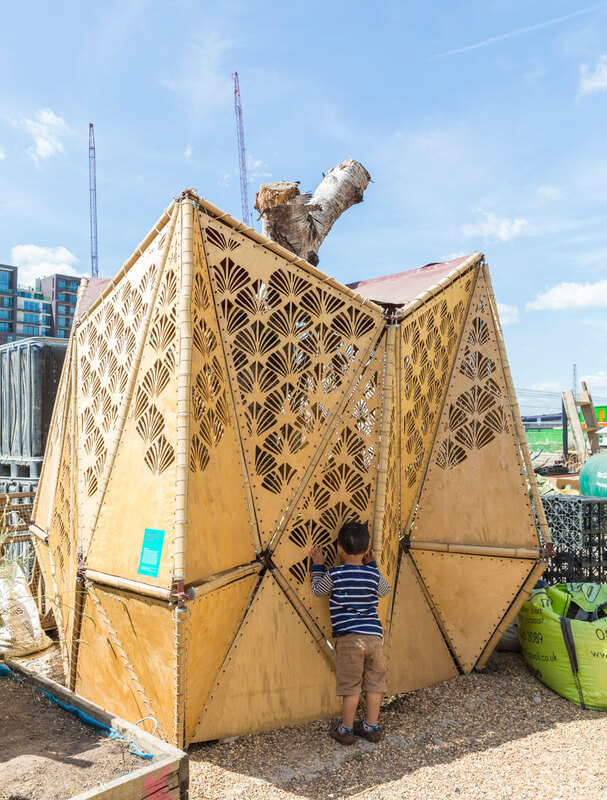 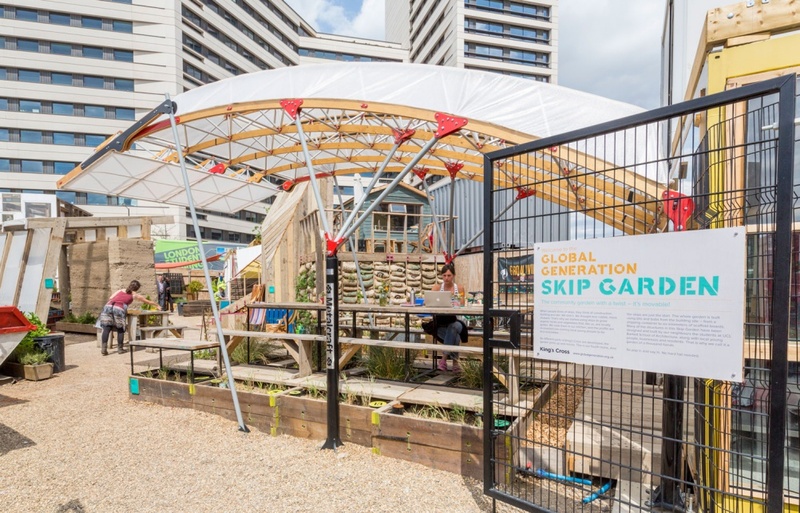 The Skip Garden is a joint collaboration between the university and community group Global Generation, and has been created out of recycled materials. 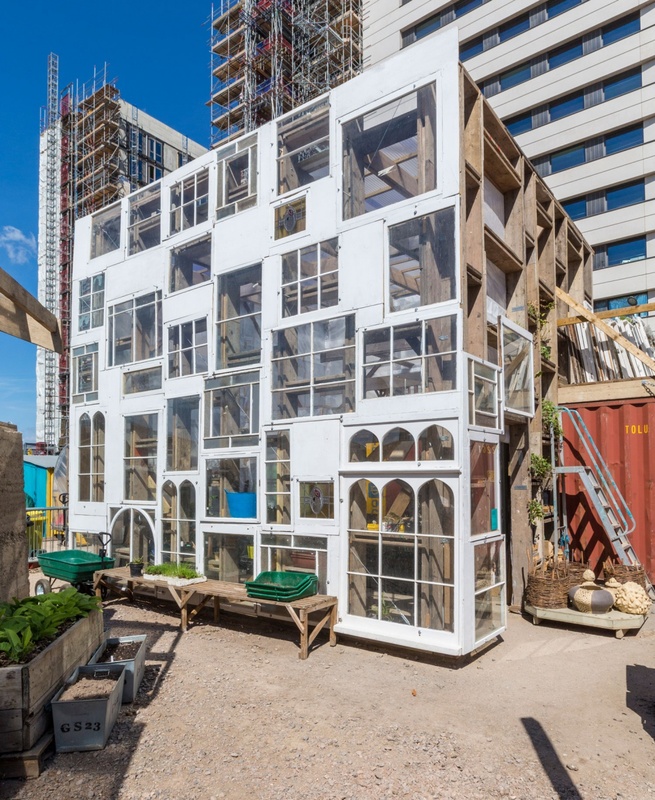 Sash windows have been used to create a greenhouse effect, railway sleepers as toilet cubicles and coffee sacks filled with earth to mimic “energy-efficient walls”, says the university. 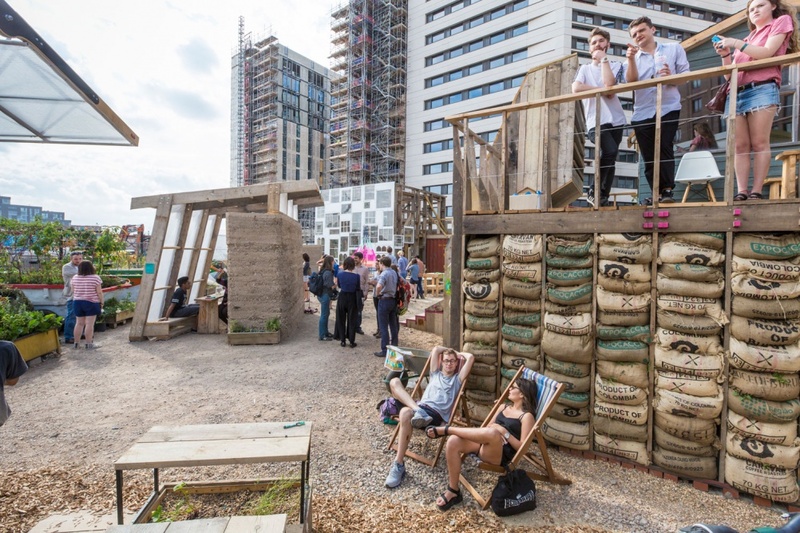 It includes facilities that can be used by the public, including the Skip Garden Kitchen, a dining area and growing spaces. 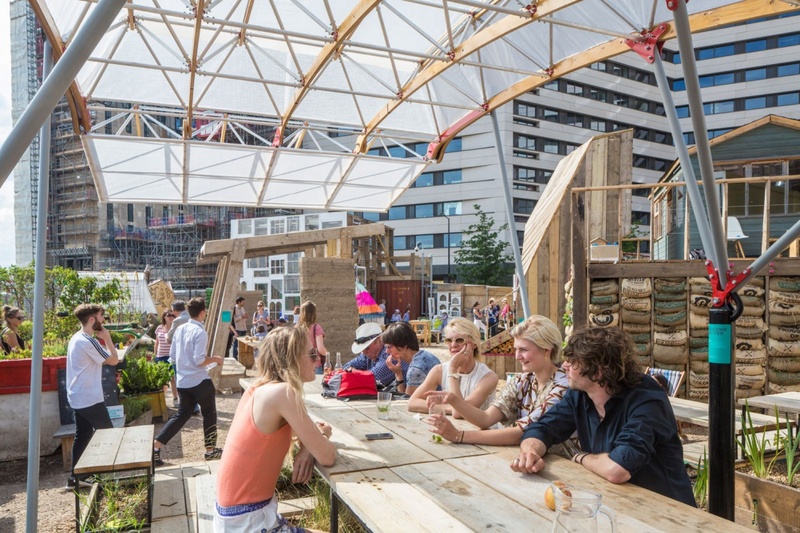 The Skip Garden will be running summer events from this week, including twilight dining experiences, family gardening sessions and lunchtime talks. 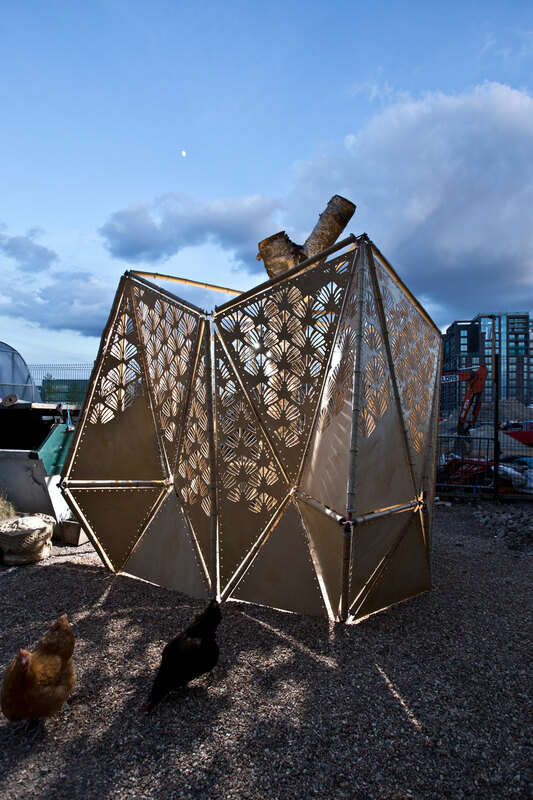 The Skip Garden Kitchen is open daily. 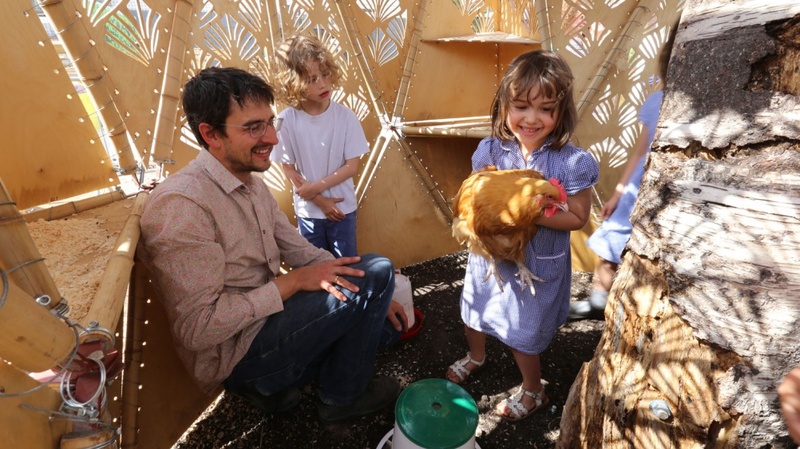 All photos © John Sturrock.